Wouldn't it be nice to triple your comfortable swim season? How about have access to FREE energy from the Sun? 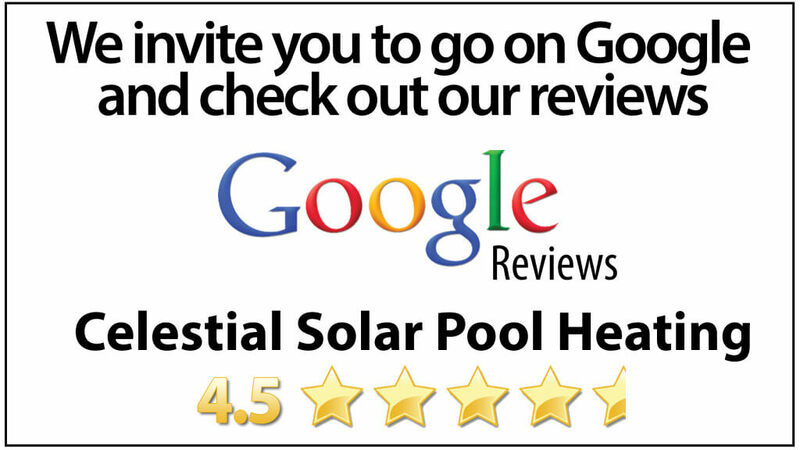 Celestial Solar Pool Heating of Santa Monica, CA can help answer those questions. We are the sole authorized distributor of the iSwim solar panels; the best looking and most durable panels on the market today. These are the backbone to helping you gain a constant, comfortable temperature for your swimming pool. 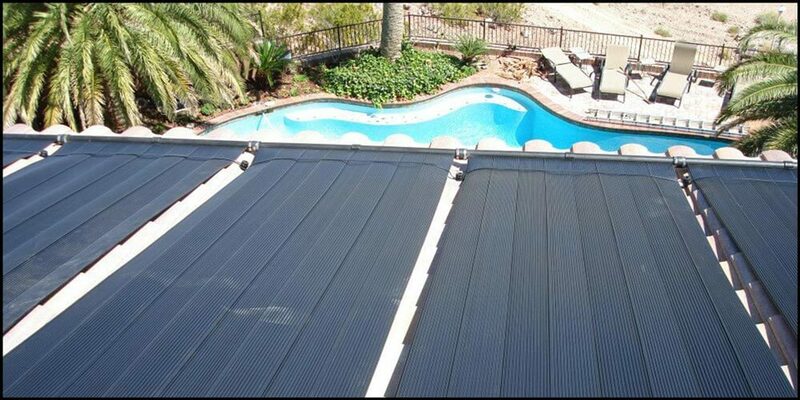 Give us a call today at (323) 899-4888 for a free, in-home solar pool heating analysis. Our system can help reduce utility costs by collecting FREE energy from the Sun. 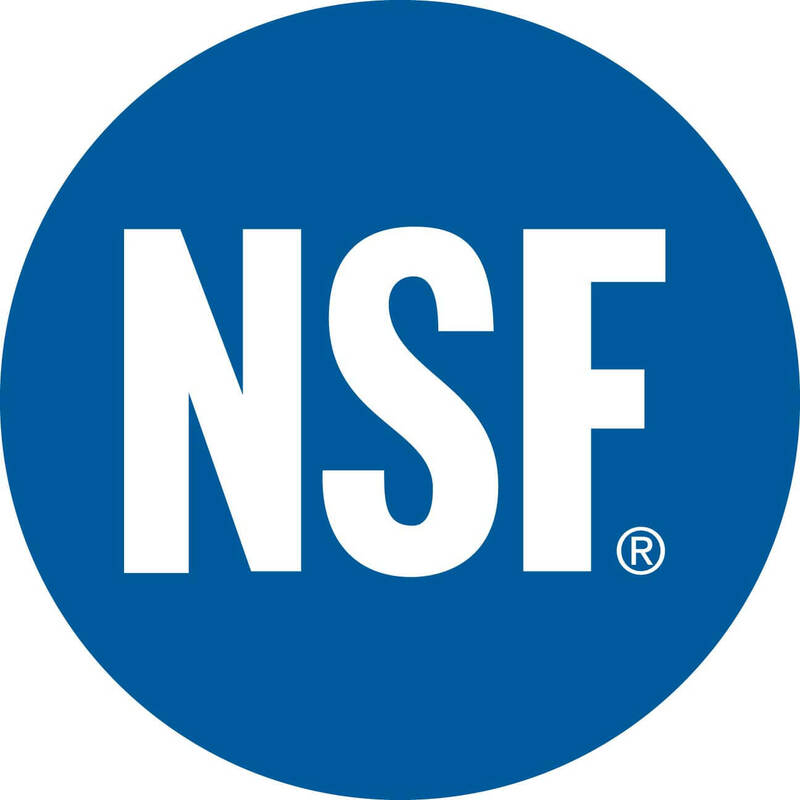 We also have a great group of employees with knowledge of roofing and plumbing who do all our installations. No Subcontractors or Day Laborers Here! Give us a call today at (323) 899-4888 for more details.